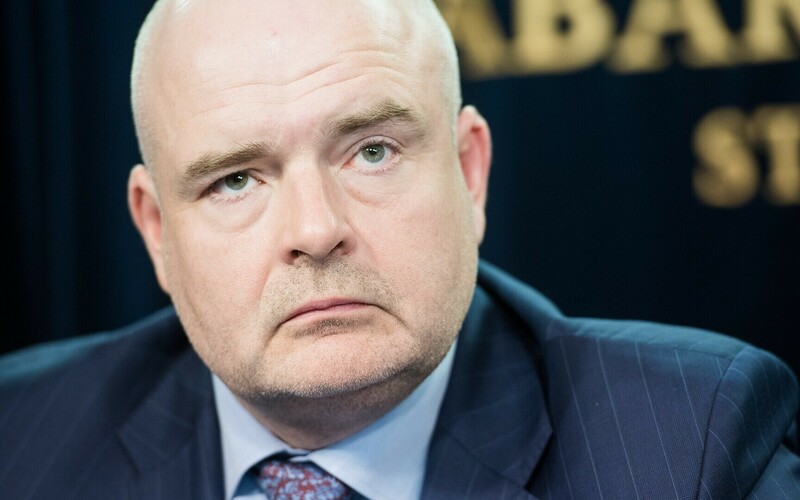 Minister of the Interior Andres Anvelt (SDE) disagreed with criticism voiced by Auditor General Janar Holm last week according to which the plans for Estonia's eastern border infrastructure are not informative enough as no alternative options or their costs have been included. 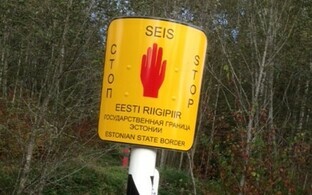 "In 2015, the Estonian government gave the Minister of the Interior a mandate for building the eastern border and, in accordance with the government's action plan, the Minister of the Interior has been providing regular overviews of developments regarding the building of the border," Anvelt said in his response to Holm. "Since 2015, the border project has been discussed in the government on nine occasions and, might I emphasise, in the presence of the auditor general. 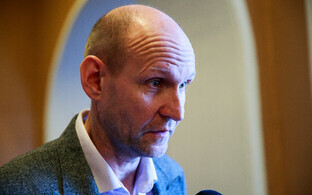 Therefore I cannot agree with the claim that the government and the auditor general have not had enough information." Also, he continued, the Ministry of the Interior has not received from the auditor general any interpellations regarding the border project. 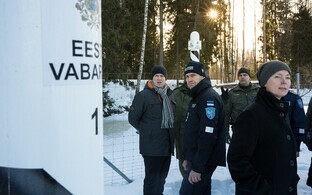 Holm was welcome to inspect the eastern border project, he added. 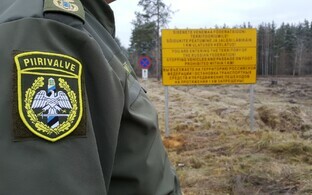 "As we are talking about very big investments, I request that you make additions to the materials concerning the construction of the eastern border that would shed light on the reasons and grounds for choosing the solution for the eastern border, and present alternatives allowing to solve one problem or another along with their cost and effectiveness," Holm wrote in his letter to Minister of the Interior Andres Anvelt (SDE) last week. 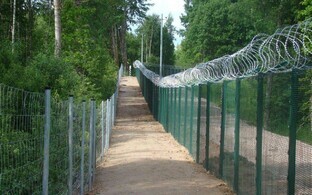 According to Anvelt, four solutions were initially considered when planning the border's construction. The Police and Border Guard Board (PPA) drew up several solutions at the end of 2014 and the beginning of 2015 before an indicative budget was compiled. The work group that began working in 2014 began describing the project's needs, after which three different possible directions were provided. 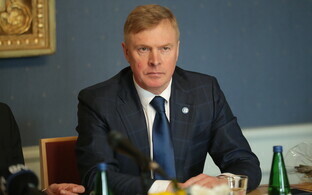 Considered as a fourth option, he added, was retaining the current situation with its minimal activity. The minister explained that the chosen solution is supported by international experience from the Greece-Turkey, Bulgaria-Turkey and Hungary-Serbia borders as it has proven to be the most efficient solution in case of mass immigration. 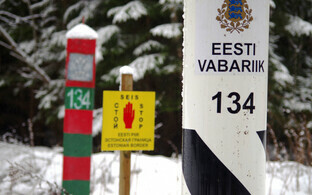 According to information provided to the Cabinet, Estonia's new eastern border and the maintenance thereof through 2026 is to cost an estimated total of approximately €320 million.